Business owners in Berkshire are set to discover just how social media, such as Twitter, Facebook and LinkedIn, can boost their company’s profits. And this advice will be dispensed free of charge by three experts in various aspects of social media. 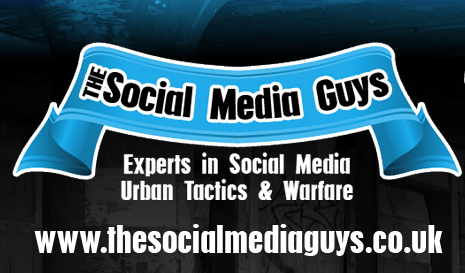 The Social Media Guys are Internet Psychologist Graham Jones, social media expert Ant Hodges and PR guru, Nigel Morgan. All three of them are making themselves available on 8th June from 11am to 1pm at The Bear Hotel, Hungerford for any business leader to call in and have a chat. The Social Media Guys will be in the bar of the hotel for two hours. Anyone who wants to attend simply has to turn up and chat. For more information and to register for the event go to http://www.thesocialmediaguys.co.uk. You can also keep an eye on our Facebook Page for discussions and further information.